Want to break into your friend's house and creep out his kid? 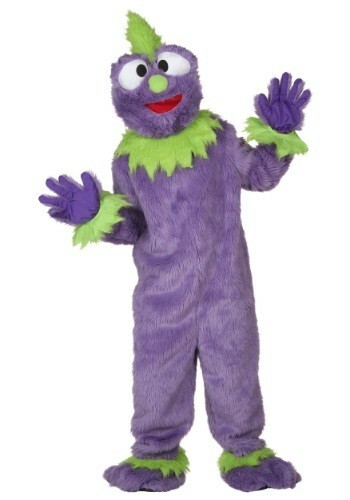 This Plus Size Mr. McGibblets Costume comes straight from The League and helps you do that kind of stuff. Mr. McGibblets doesn't seem like a bad guy to hang out with. He's down to earth and really furry so you know he'd be a good cuddler. We can't figure out why Kevin dislikes him so much. Oh well! 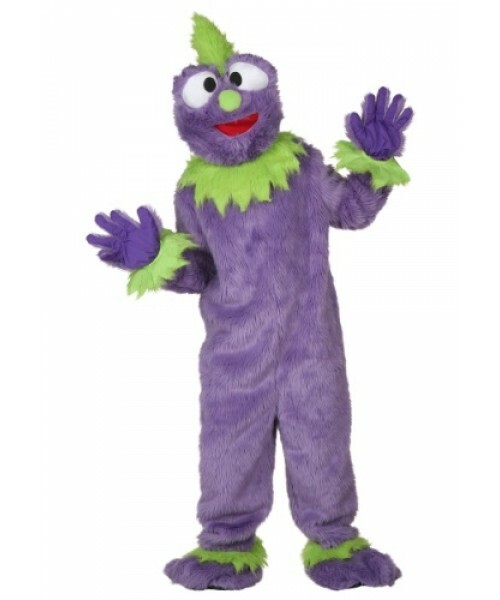 We have a feeling that if you wear this Plus Size Mr. McGibblets Costume that everyone will love you anyway.